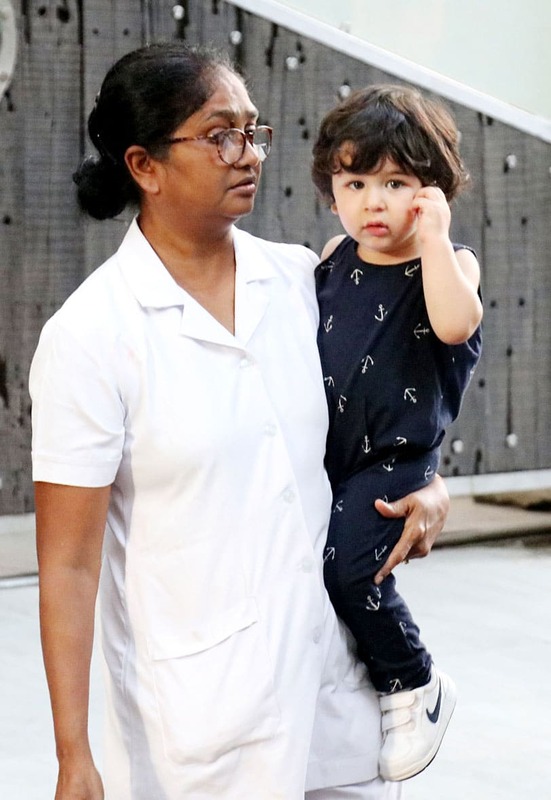 Taimur Ali Khan Pataudi looks like an overflowing bundle of cuteness. 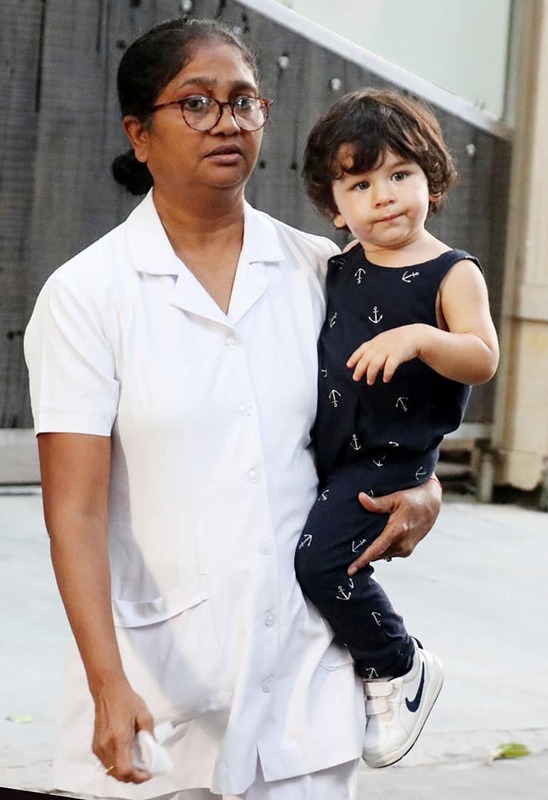 Taimur Ali Khan is one of Bollywood's most admired babies. 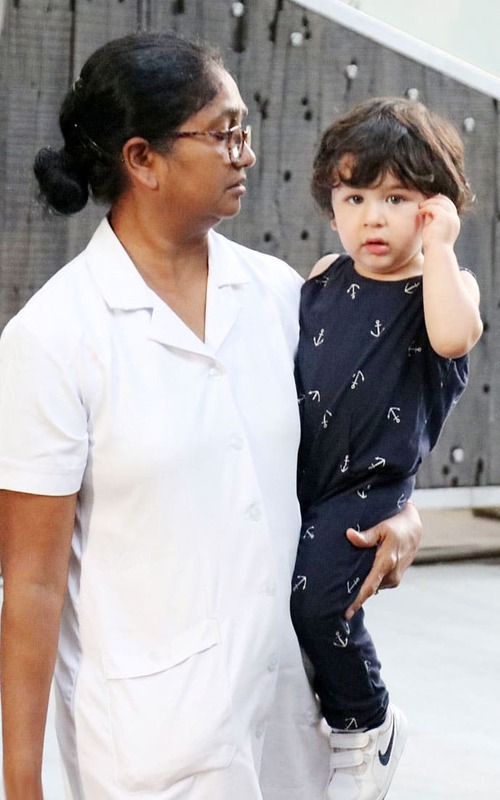 The toddler son of Saif Ali Khan and Kareena Kapoor Khan is a hot favourite of the paparazzi. He is spotted on the streets of Mumbai with his Nanny or parents almost every other day. The little munchkin has become quite familiar with all the media glare and attention. Taimur Ali Khan Pataudi looks as cute as a button in a black jumpsuit. Taimur is an overflowing bundle of cuteness. He already has a huge fan following a number of fan clubs on social media. The little Khan has got so much used to getting clicked by photographers that he often smiles and waves at them. Taimur Ali Khan Pataudi looks amused. Since his birth on December 20, 2016, Taimur has been getting a lot of attention from the shutterbugs. 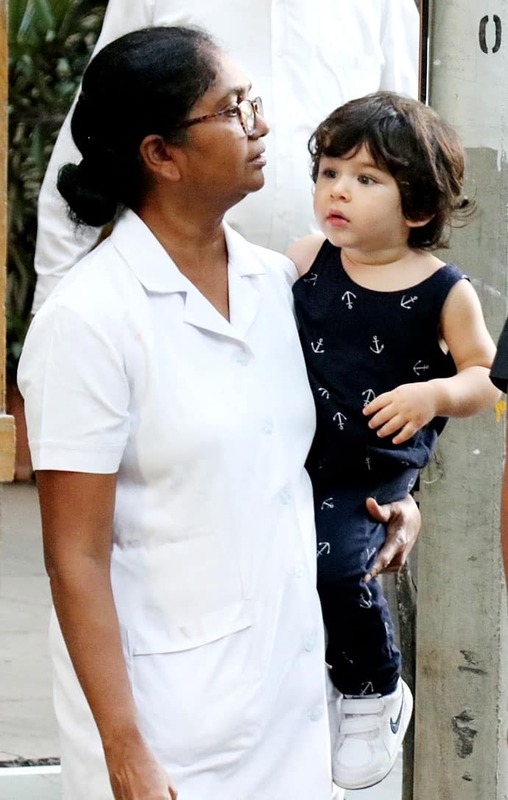 Taimur Ali Khan Pataudi spotted with his nanny in Bandra. 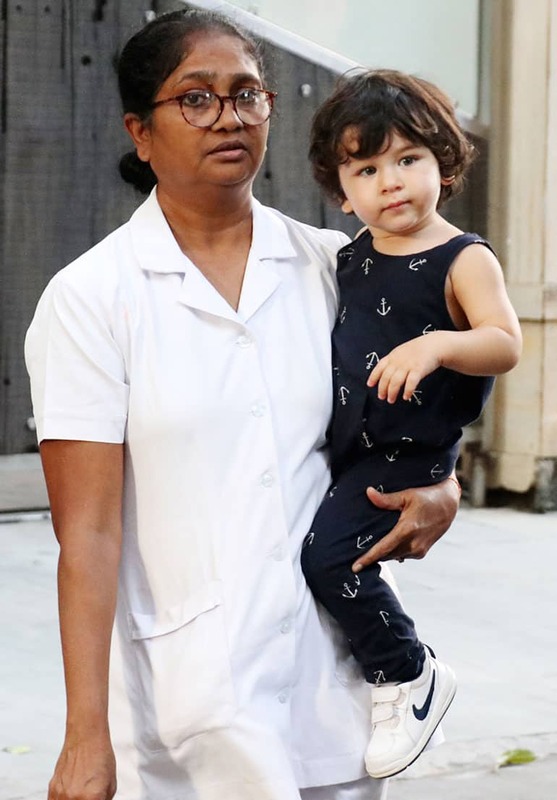 Taimur Ali Khan Pataudi's jumpsuit look with drive away your midweek blues.